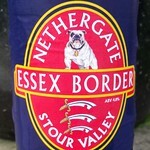 Two new beers this Saturday but also many old favourite. 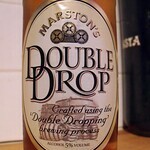 4.2% deep gold colour with a thin head, caramel aroma and taste, slightly bitter. 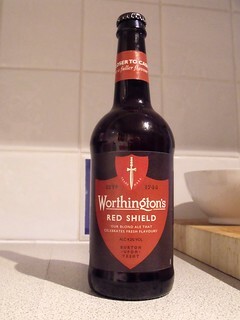 I though it was a lot better than the Worthington's, White Shield, I had back in 2010. 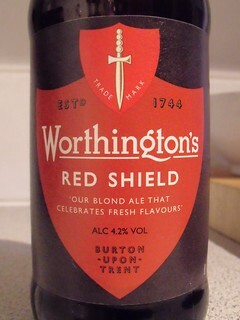 It is good to see the famous Worthington name still being used. 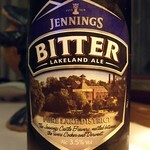 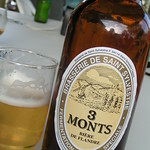 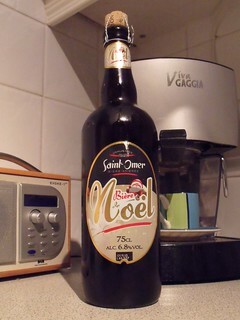 6.8% amber colour with a thin head, the aroma is sweet sugary fruits, sweet fruity taste, a good Christmas beer. 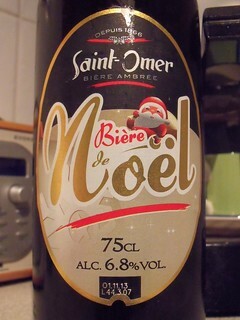 Another beer from Saint-Omer, bit of a late festive beer but one of the better ones I have had this year.